Platinum Renovation Services will help you customize your outdoor living design. 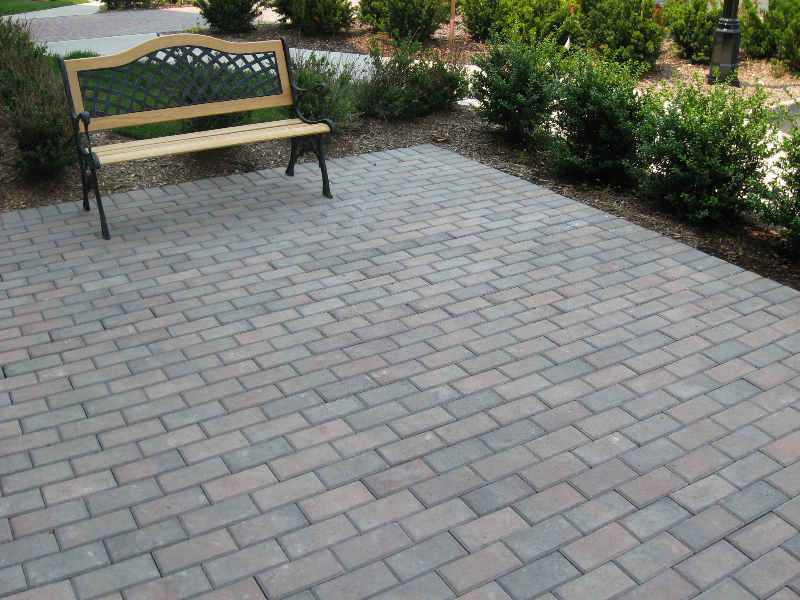 Whether you’re looking to add some old world charm to your patio, or contemporary flare to your walkway, Platinum Renovation Services offers a variety of pavers, including brick pavers, concrete pavers and more. We can help you create an eye-catching walkway, patio or driveway. Our pavers come in a number of styles, shapes and tones to help you add the right personality and charm to transform your outdoor living spaces. And, in addition to style, Platinum Renovation Services brick pavers are design to be strong, durable and environmentally friendly, ensuring your driveway or patio will stand the test of time.